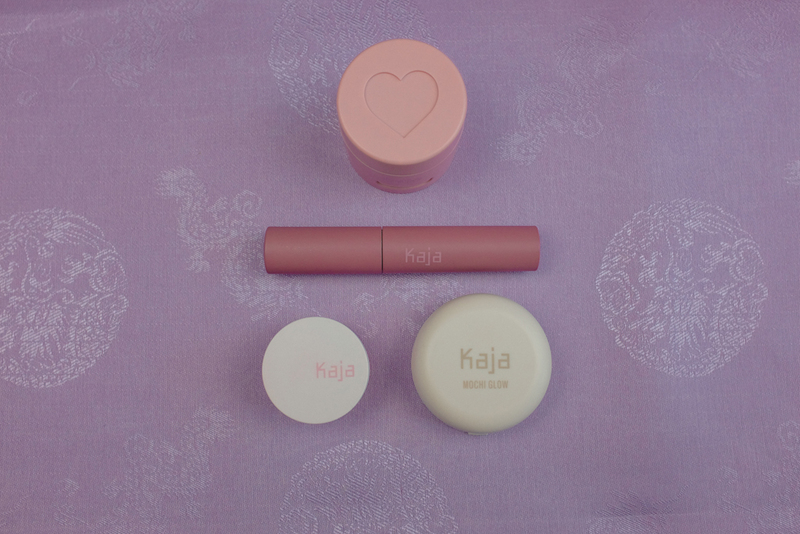 I recieved a beautiful care package from Kaja last week and I am so excited to share the goodies they sent over! Everything about this line is fun and fresh and colorful. 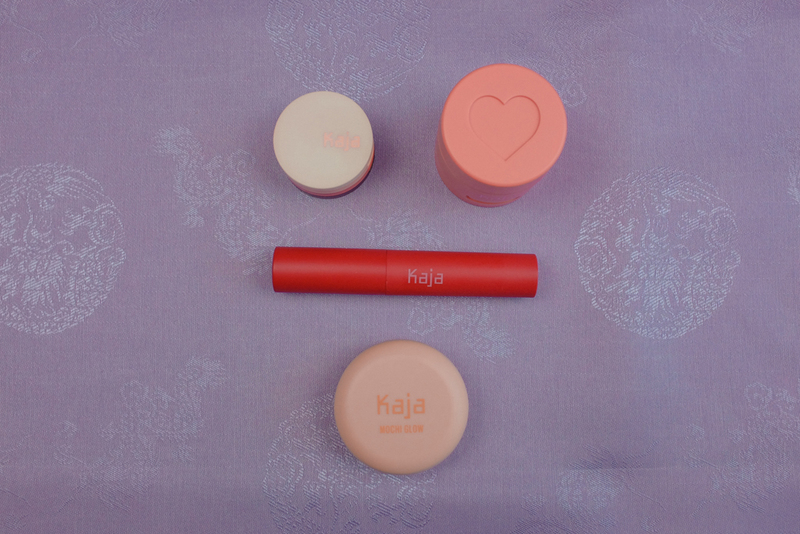 I created three looks using a variety of blush, highlight, eyeshadow, and lip stains. 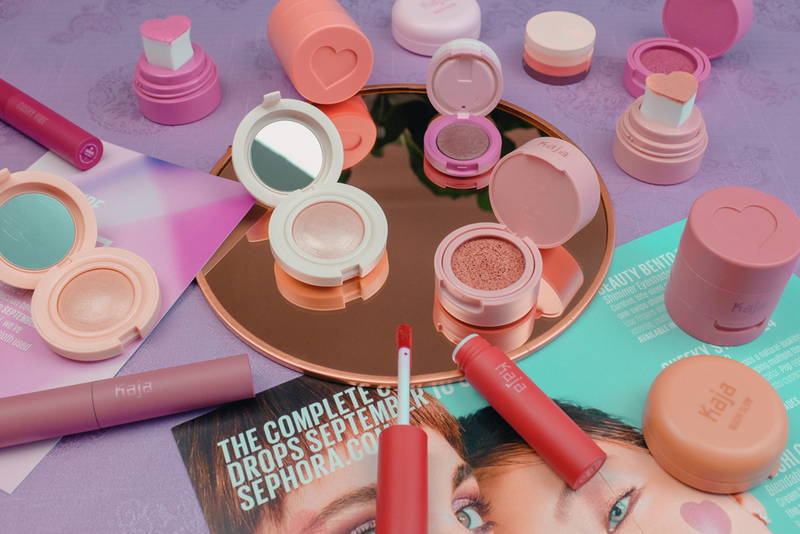 Starting tomorrow, you'll be able to order all of these through Sephora.com, or get them in stores on September 28! 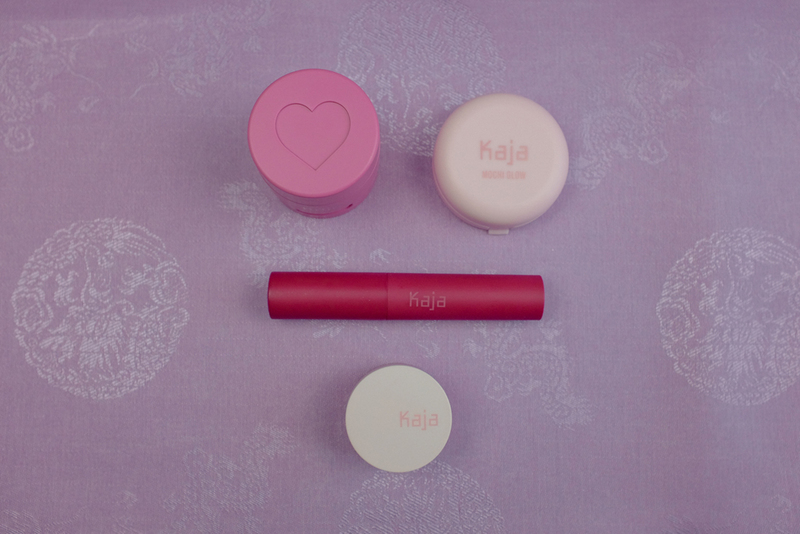 These Kaja products are a courtesy gift from the brand. 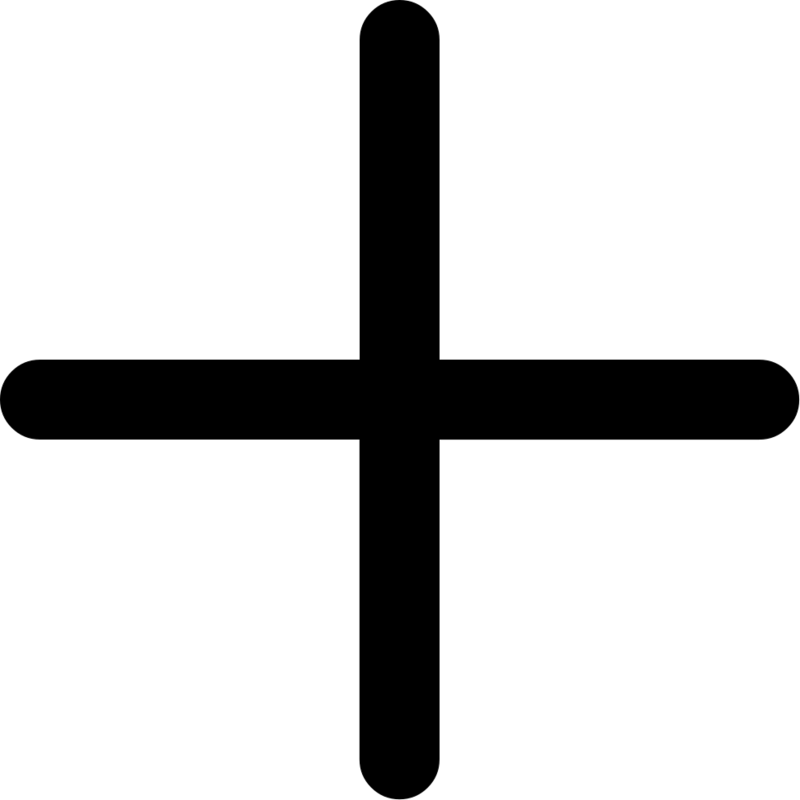 This is not a paid post, and all opinions are my own. This Glazed-Donut-from-Space look was made with the Beauty Bento in Rose Water, Cheeky Stamp in Coy, Mochi Glow in Toy Alien, and Cushy Vibe in Silk Robe. I blotted out the lip stain and added a clear gloss just to the center on my lips. Doesn't this matching hat and dress combo remind you of the VERY VERY matchy outfits we had as kids in the 90s? Now I just need to gingham Kids. This looks was made using the Beauty Bento in Rose Water, Cheeky Stamp in Feisty, Mochi Glow in Prizm, and Cushy Vibe in Cashmere. I picked up this amazing thrifted yellow longline shirt while in Wisconsin with my mom's a few weeks ago. I love yellow for fall this year! This looks was made using the Beauty Bento in Orange Blossom, Cheeky Stamp in Bossy, Mochi Glow in Luna, and Cushy Vibe in Satin Sheets.